Politics is usually relegated to the TV screens as everyone has different beliefs and arguing over it never seems to work out. Despite that, Fugaso decided to take the plunge, and go for a safe target – politicians! Like it or not, politics have always been a tad silly, and this slot takes it to the extreme, turning Kim Jong Un into a tiger-riding badass, while Netanyahu rides around on a fighter plane. But the focus is squarely on the recently elected US President and you can tell what side of the aisle Fugaso seems to be on. 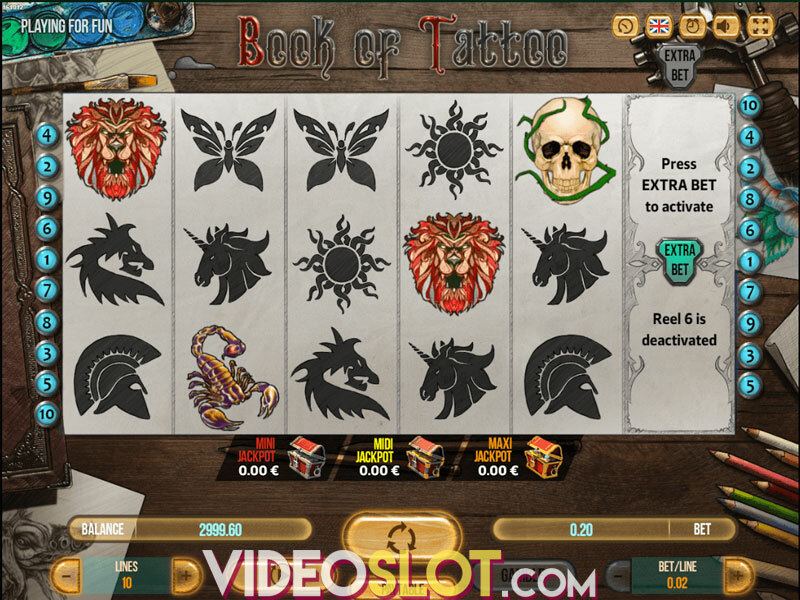 If you can skip the politics, this game offers some impressive visuals, fabulous animations and several special features, complete with three progressive jackpots. Trump It Deluxe is a 5-reel, 3-row title with 30 fixed paylines. Players can set their wagers between $0.15 up to $30 per spin. Tap the Spin button to bring the reels to life, revealing a new set of silliness on each and every turn. If you feel lazy, you can also automate the process by opening the Autoplay settings. Here, you can choose the number of spins, set win and loss thresholds, a single win limit, and you can tell the slot to stop spinning if any free spins, jackpots, or any wins at all are awarded to the gambler. Symbols portray a rather lively meeting at the UN, with several politicians coming together to solve a crisis. 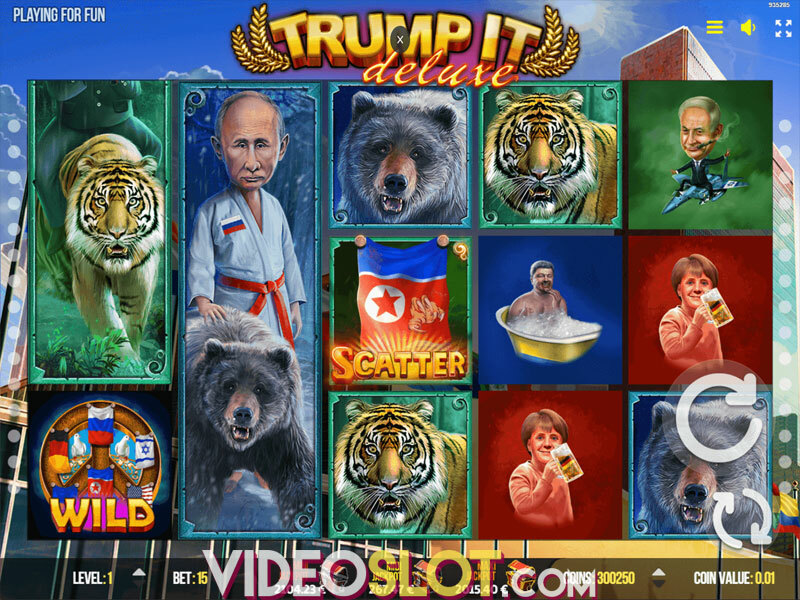 Taking centre stage are Donald Trump with an eagle, Kim Jong Un riding a tiger, and Putin with his pet bear. And if that is not ridiculous enough for you, they are joined by Angela Merkel chugging a beer, Petro Poroshenko taking a bath and Benjamin Netanyahu riding a fighter plane. Nobody is spared the ridicule! Each spin has a chance to trigger random overlay Wilds. There are three variations of this bonus: the bear paw which creates four Wilds in a square, tiger claw that places from two to five Wilds on all reels in random positions, or the eagle which creates between two to five Wilds in a diagonal line. 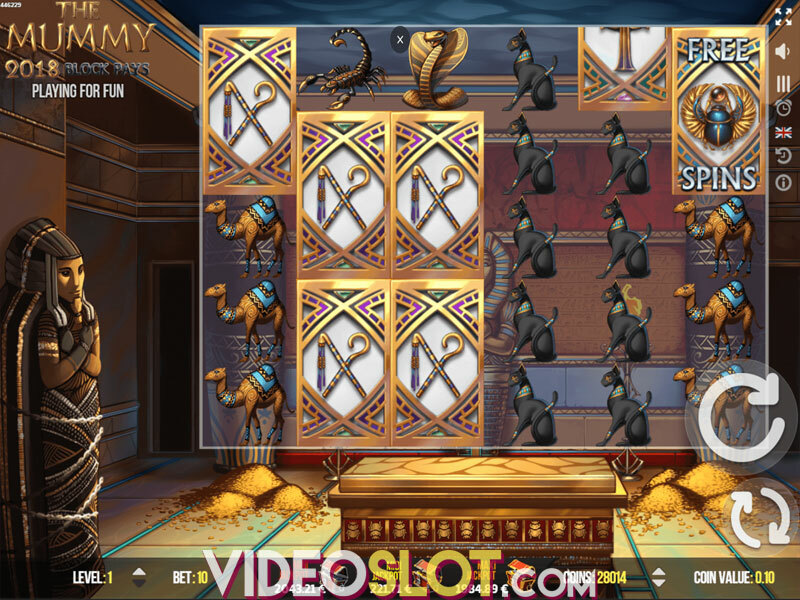 There are also three different free spins, activated by three different Scatters. Each Scatter uses a different flag: Russian, North Korean, and American. If different Scatters appear, they will battle, and the winner will convert the loser to his side. The Russian flag grants at least 9 free spins, and allows only for the main politicians and their animals to appear. Additional Scatters can grant more free spins. The North Korean flag grants 7 free spins and all additional Scatters increase the multiplier by one. Finally, the American flag rewards 5 free spins and any Scatters that appear become sticky Wilds for the duration of the special feature. Trump It Deluxe is a medium variance game with an RTP of 96.89%, which is above average for this developer. With several special features and some impressive visuals, it will win you over, but its touchy subject might turn off some players. Where to Play Trump It Deluxe?